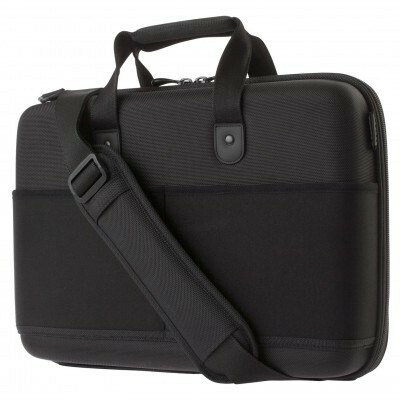 This 15" MacBook Pro and iPad case is molded from EVA that is both shock-absorbent and airport friendly, letting you slip through security with ease while protecting your MacBook and iPad in style. 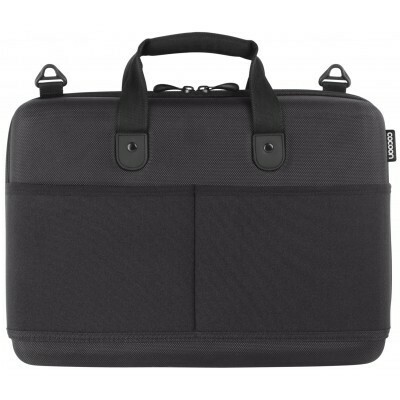 The case also includes a built-in GRID-IT!® system, the most intelligent organization tool ever. W:16.14" × D:4.13" × H:11.41"
W:14.17" × D:0.34" × H:9.65"